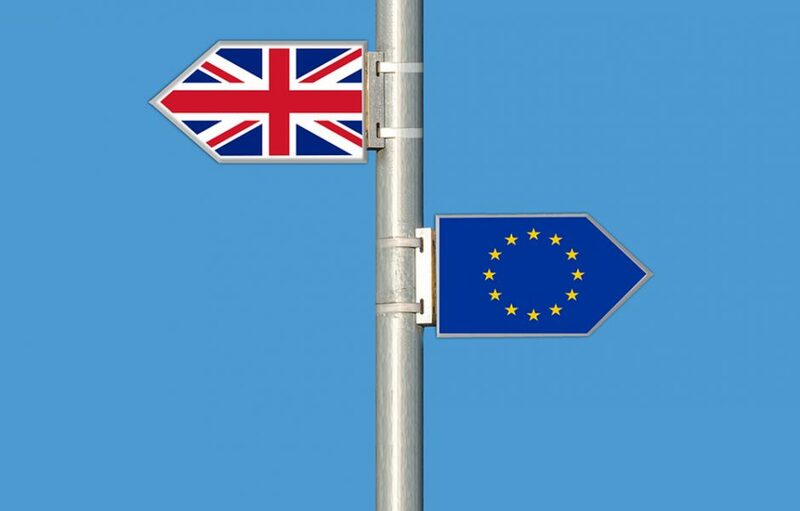 Dr Tim Oliver, Senior Lecturer for the Institute for Diplomacy and International Governance has written a blog for the Clingendael Institute magazine on ‘Getting Brexittalk Right: 7 rules’. Britain’s vote to leave the EU has led to a flood of books, articles, blog posts, and more than enough tweets. Tim knows because he has added his own share, including his new textbook, Understanding Brexit: A Concise Introduction. Brexit is the dominant issue in UK politics because so much is at stake. But are academics, writers, Leavers, Remainers, journalists, politicians, officials, businesspeople – talking and writing about it in ways that make sense? Therefore, in the post Tim discusses seven rules on ‘how (not) to talk about Brexit’. To read the full article by Tim, please click here. If you are interested in one of our Diplomacy and International Governance master’s programmes or PhD opportunities, visit our web page.